This winter is going to be full of new releases from me. First up, on December 4, is Hometown Heroes, a Christmas Anthology compiled by Bienvenue Press—publisher of my forthcoming series, The Possession Chronicles. 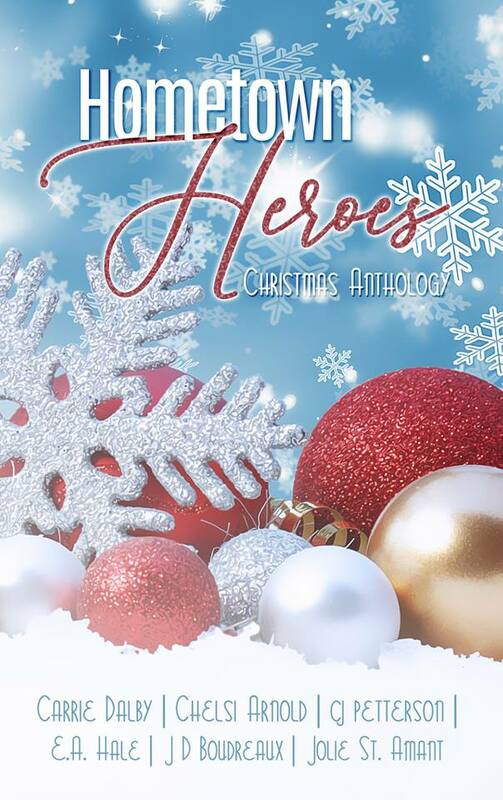 Hometown Heroes brings you five Christmas romances that celebrate everyday heroes. From paranormal to contemporary to historical there’s something here to fill everyone with the spirit of the season. A portion of the proceeds will be donated to Cajun Navy Relief, an organization dedicated to helping neighbors in distress. 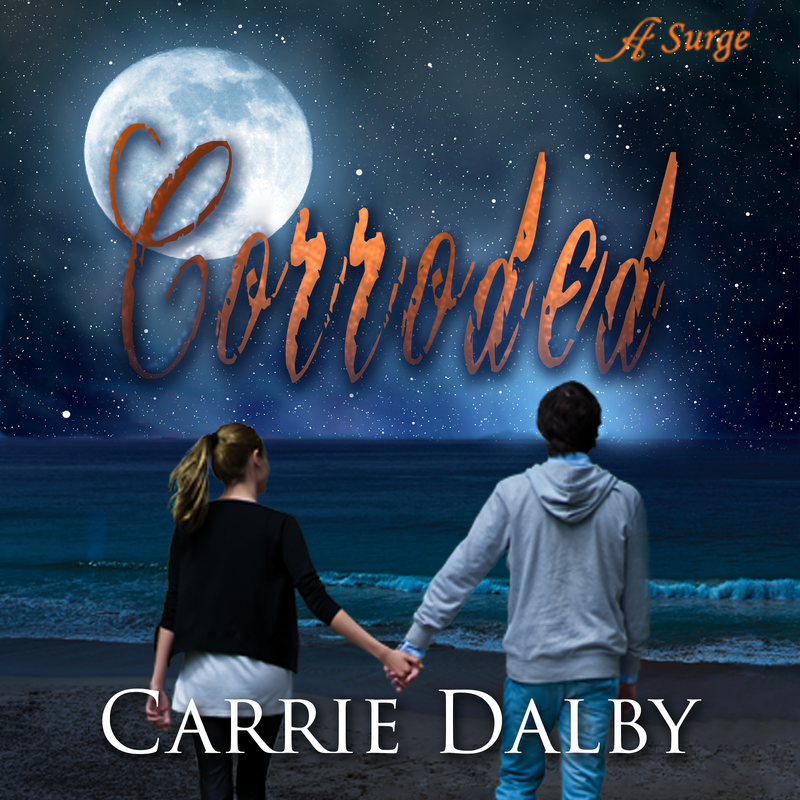 You can add it to your Goodreads list here. “Courtship and Courage” is my short story addition to the anthology. Picking up the winter after Fortitude takes place, questions from readers of my historical coming-of-age tale who wondered what happened to Claire O’Farrell and Joe Walker after the book ended are answered in this new adventure. 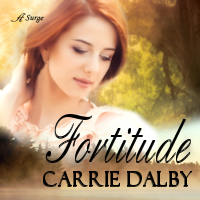 Reading Fortitude first isn’t necessary, but it will make it more enjoyable. And you haven’t seen the last of these Dauphin Islanders. The Possession Chronicles series touches on their lives in 1906 and beyond. There’s no time like the present to introduce yourself to them. It’s been a busy summer around here but there’s always time to talk books. I now have two active “Readers Groups” on Facebook. The first one I started several months ago: Young at Heart MG-YA Readers Group. This is the place to be if you enjoy coming-of-age stories traditionally marketed for readers 8-18. (My personal favorites tend to be the ones labeled 10-14 or simply 10+.) It’s a great group for those who love middle grade and young adult literature as well as teachers and parents looking for recommendations or those who like to reminisce about their favorite books from childhood. The second group is new as of last week. I officially kicked it off July eighth to coincide with the six-months-until-release of Perilous Confessions, book one of The Possession Chronicles. (It will be here before we know it!) Possessed: Timeless Gothic Reads covers Gothic books from British classics like The Castle Otranto and Jane Eyre to the American standards like House of the Seven Gables and The Legend of Sleepy Hollow to the twentieth century offerings from author like Victoria Holt and Dorothy Eden as well as modern Gothics. Classic Gothics, Southern Gothic, Gothic Romance, Gothic family sagas, and more are open for discussion and recommendation. 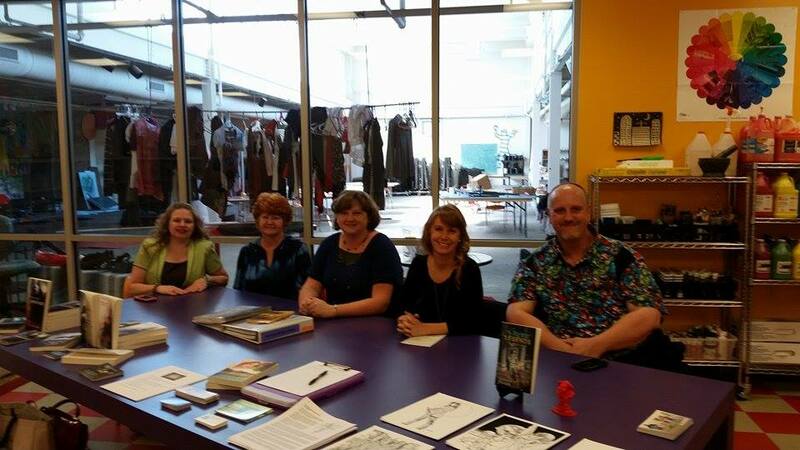 The group is still growing, but we’ve already had some great conversations so far about Southern Gothic literature from middle grade to adult books. I invite you to join one or both if they fit your reading style. While you’re there, invite a friend too. There is room for all in these virtual discussions. As many of you know, my first passion in the book word is middle grade literature. Though a late reader, I began devouring novels like The Babysitters-Club Series as they were published and ghost stories by Betty Ren Wright in fourth grade, but by sixth grade I was ready for more. 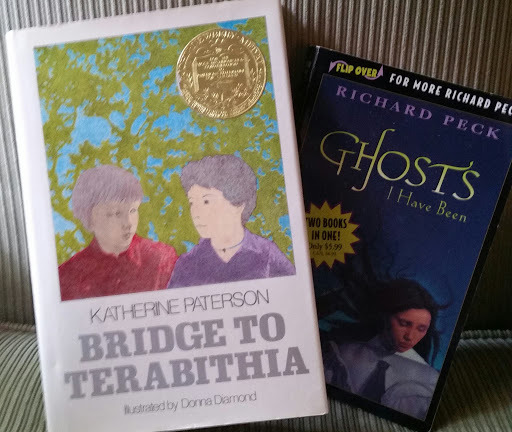 I fell in love with the power of words in my middle school library when I found Katherine Paterson and Richard Peck. Bridge to Terabithia was the first book to make me cry and Ghosts I Have Been the first to engage me with history through the guise of my fascination with the Titanic and Gothic-feels. From there I dove into the world of teen books, eagerly awaiting the newest from authors like Christopher Pike on my trips to the bookstore in the mall. By the time I was fourteen, I was writing my own stories and following the marketplace. I continued to read and collected these authors and never gave them up, even as I aged out of the genres. When I was twenty and landed my dream job at a Books-A-Million, I let them know I wanted the kids’ section of the store. It took a few months, but when the position opened, I embraced the colorful area from baby books to young adult reads. It took several weeks, but I physically handled every book in that corner of the store as I organized and then shelved all the new shipments during the time I was employed there. Most often when someone was looking for a book in one of my categories I could say what shelf it was on without looking. I knew the books, the authors. It was my home away from home. All this, plus more decades of reading and following the marketplace, and five years serving as Local Liaison for my region of Society of Children’s Book Writers and Illustrators, has helped shape my knowledge of the book world as it relates to children’s literature. 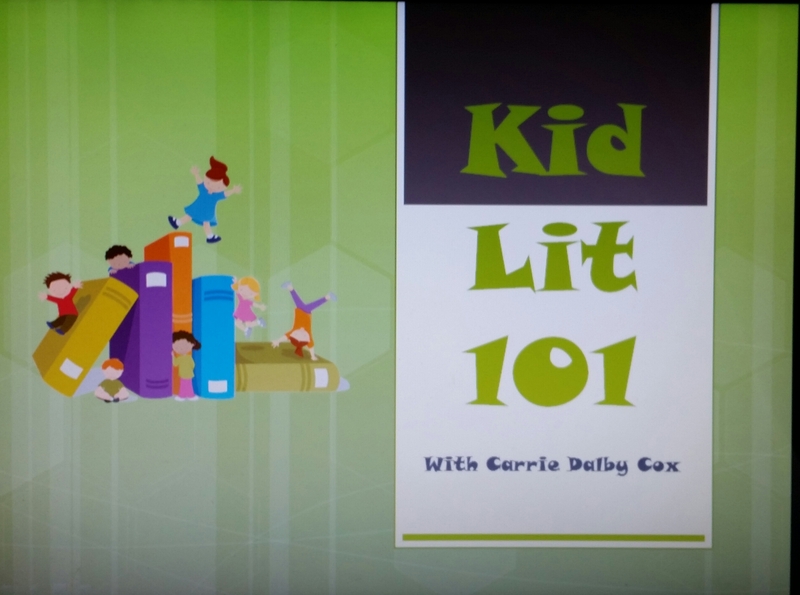 I’ve wrapped my years of experience and passion into a tidy presentation titled “Kid Lit 101”, which I’ve been blessed to share at several events, including multiple writers groups and a literary festival over the past few years. 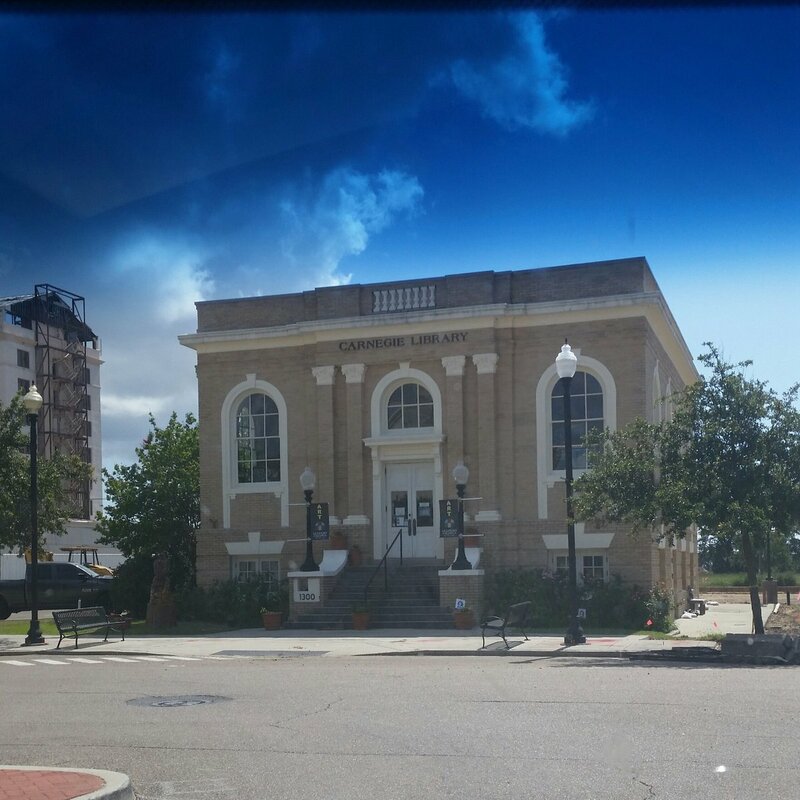 This Saturday, June 23, 2018, I’ll present this fast-moving, informative presentation in Gulfport, Mississippi, to Gulf Coast Writers Association at 11am at Gulfport Galleria of Fine Art. Join me if you can. What are you literary passions? 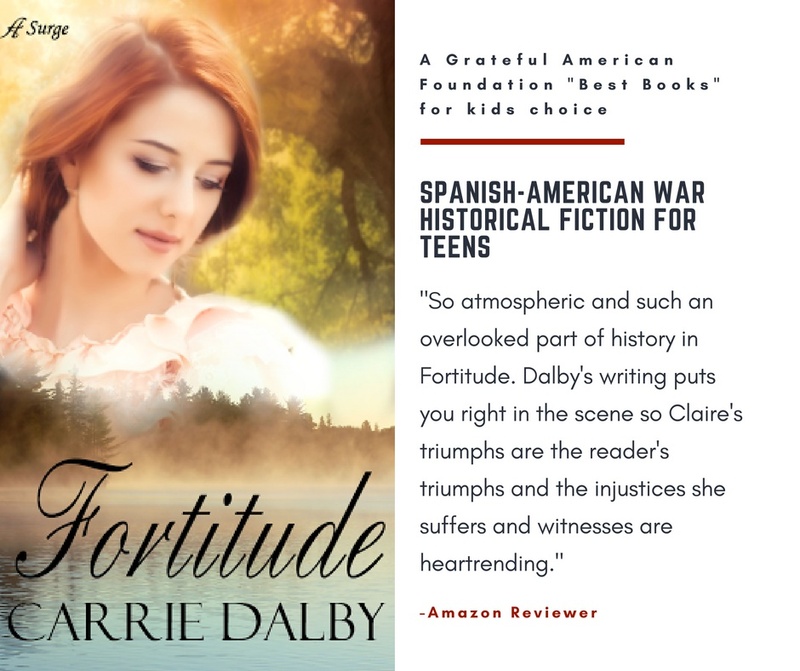 On the afternoon of June 11 at 1:00pm , I’ll be the featured young adult author at the Spanish Fort (Alabama) Barnes & Noble for a book signing during their NATIONAL TEEN BOOK FESTIVAL. 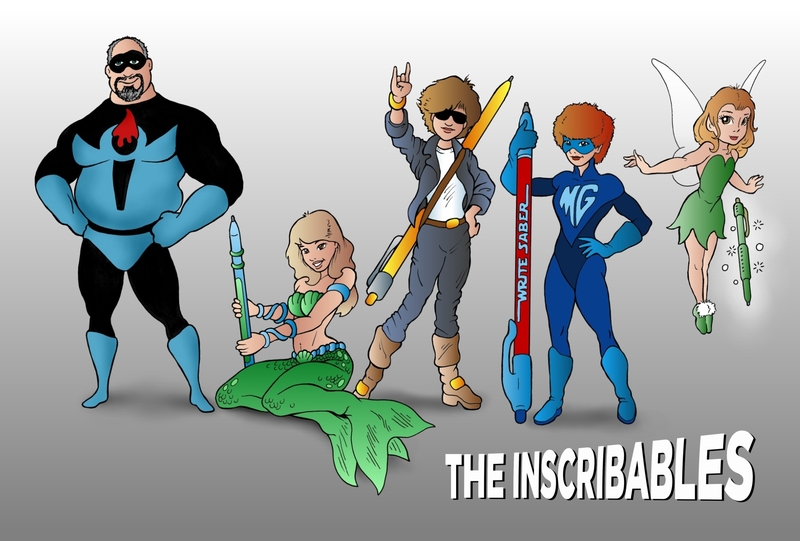 They will have copies of Fortitude and Corroded for sale, which I’d be happy to sign, and lots of other cool things. For details about this store’s B-Fest events, check out their Facebook event page.